BCV Architects is excited to announce the opening of our New York City office at 12-16 Vestry Street in TriBeCa. 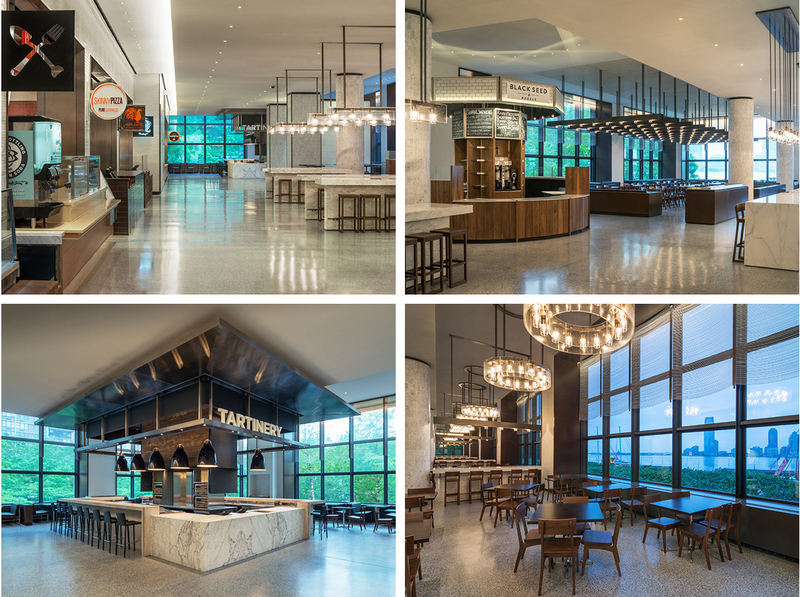 This expansion allows us to bring our deep experience with market hall, restaurant, retail, and hospitality design to vibrant new projects on the East Coast. 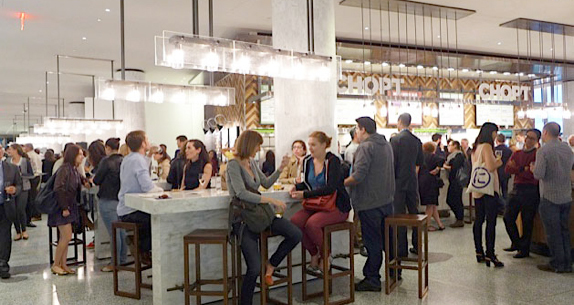 We are thrilled to be based in Lower Manhattan, in the midst of a dynamic and rapidly growing food scene, and a short walk from Hudson Eats, our celebrated project at Brookfield Place. In a recent article, the New York Times called it “an instant success,” praising its role in adding to the rejuvenated dining scene in Lower Manhattan. If you’re in New York and would like to say hello, we’d love to hear from you.